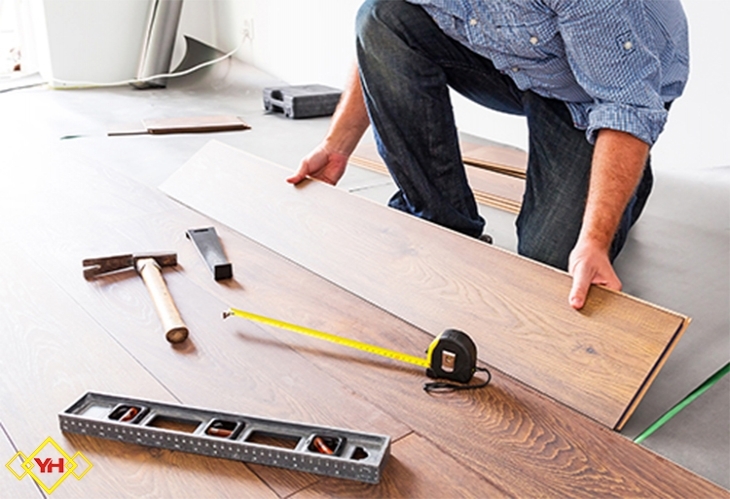 Let's face it - finding a top-quality handyman is tricky if you are a homeowner and can't get around most of the issues in your home. However, even the most experienced DIY homeowners sometimes need the help of an expert handyman. Whether it's the risky electricity or the plumbing, a handyman can help you make most of all these defects. Our experienced handyman services include any type of odd jobs, maintenance, painting, interior and exterior work, carpeting, installation and assembly, plumbing, electricity installations, lighting repair and fuse box replacement and basically any job that can be fixed inside your home . The handyman services that we offer are tailored to domestic and commercial properties and are available to you seven days a week. This means we will always waiting for you to call - and solve for you any of your home issues. We all know that hiring someone that will fix your home should never be an issue, right? However, when you call a handyman to perform services, you expect them to show up on time. Now, a lot of handyman services in London do not live to the expectations of the customers which is why they fail in the first place. At YoursHandyman we pride ourselves on the speed of processing your request and the speed of replying to it. We are here to send handyman teams , whatever the problems are in your home or apartment for rent. 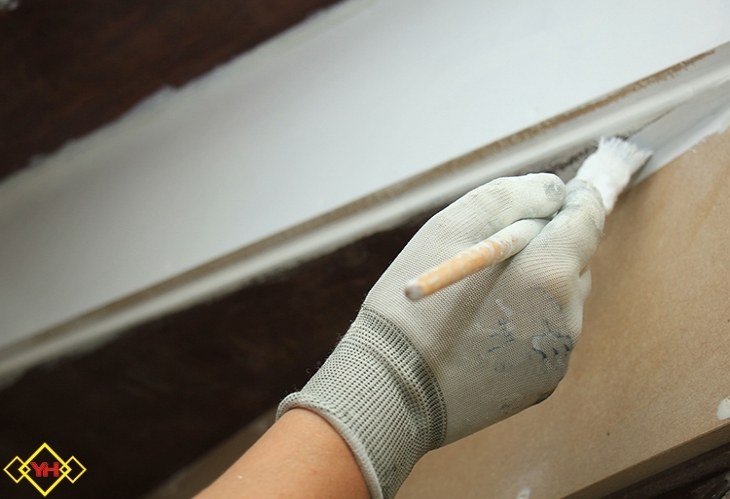 Some of the popular services that we offer include handyman services, bathroom refurbishment, property maintenance, tiling, painting, decorating, electrical installations, plumbing, TV installation, hanging services and all kinds of odd jobs in general. Ready To Hire A Professional Team of Handyman? 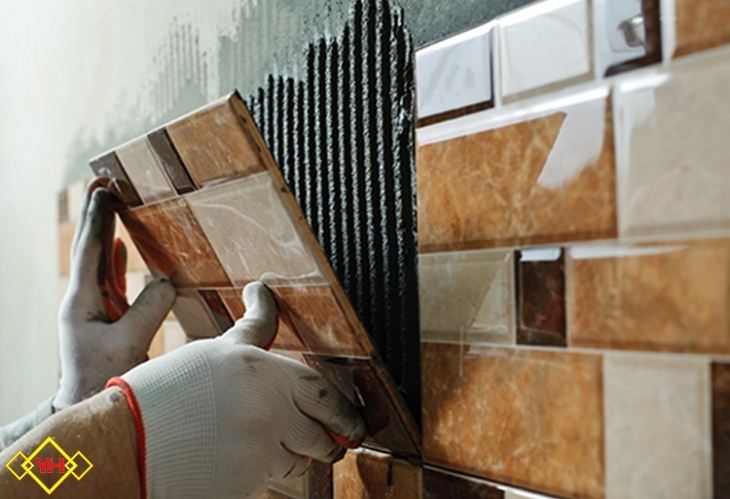 If you are ready to hire a handyman quickly, all you need to do is call us today or contact us via the online form. The minimum booking is one hour - and there are all specialists that can help you with your home issues. Our focus is not to rip you off - but to build a long relationship and help you in times of trouble. 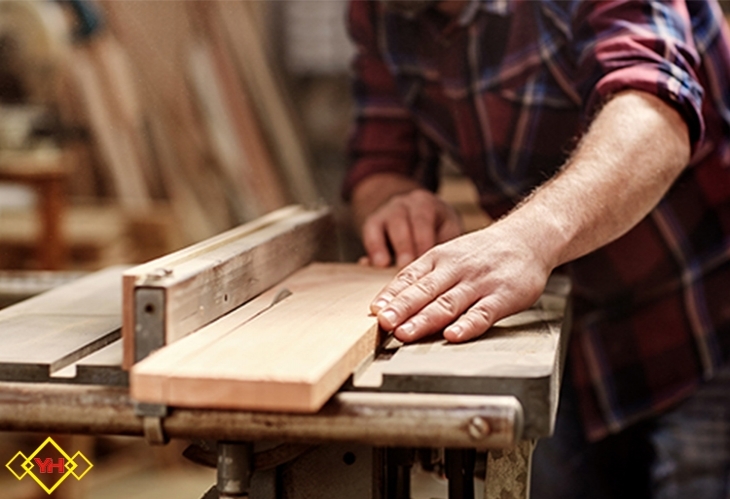 For more information on our handyman services, call us today! Please see the terms of Handyman service. Furniture built, pictures and mirrors hung and carpentry. Norbert was extremely polite, efficient and hard working. He went the extra mile to ensure everything was completed to a high standard. I wouldn’t hesitate to recommend his services to anyone and will certainly be calling on him again! Everything went easy and smoothly: I sent the detail of what I needed to be done per email, YoursHandyMan replied within a few hours with an estimate of time needed and the price. I booked the services following the instructions. A member of the team (I am so, so sorry I didn’t catch your name!) arrived on time, did everything exactly how I wanted and with great precision. I definitely recommend YoursHandMan and I will definitely call them again in the future. Thank you very much!